Harriet's Tea Room & Restaurant | The Best English Restaurant in Tenerife! We are recognized as one of the leading restaurants in the south of Tenerife for having Gluten Free and Diabetic options on our menus. 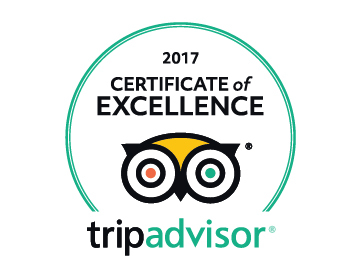 We are recommended by Tenerife’s leading tour operators and Airlines as being the Best English Restaurants in the south of Tenerife. If you require freshly prepared sandwiches/rolls/cakes for your return flight, please order the day before leaving.